Today our 2013 Birdorable Bonanza concludes as we reveal our 500th species: the Passenger Pigeon. You probably know that the Passenger Pigeon is extinct. But did you know that there used to be up to 5 billion Passenger Pigeons living in North America, making it possibly the most abundant bird species on earth? Flocks, so thick with pigeons that they would darken the sky, would take hours to pass by. How did we lose this species? How did we go from billions to none? 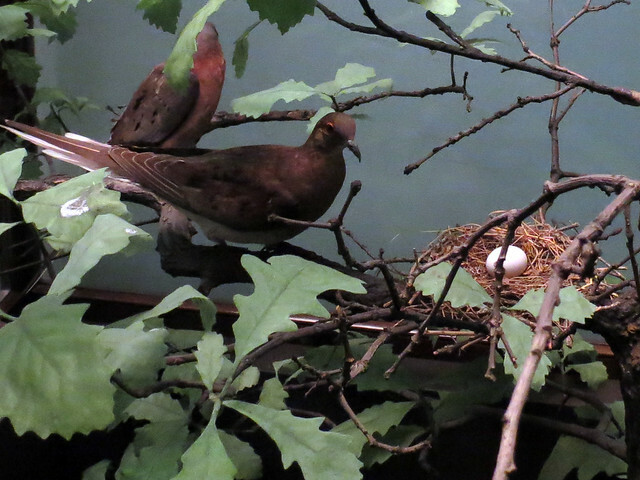 The answer is complicated, but two major factors contributed to the demise of the Passenger Pigeon. First, habitat loss was devastating. 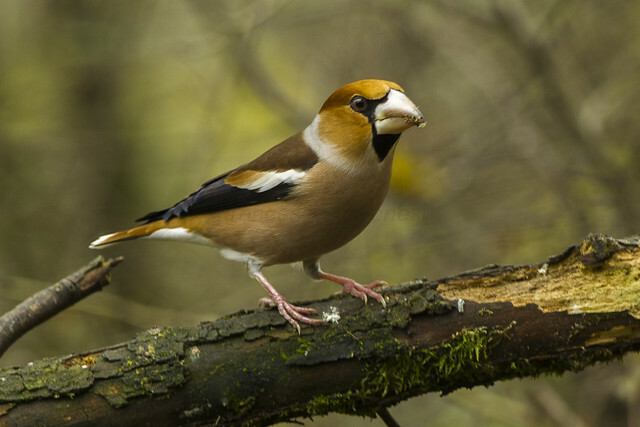 The birds used huge swathes of woodland to nest and feed, and their preferred trees were taken in huge numbers for both logging and human development. Hunting to satisfy a taste for pigeon was the other major factor. The development of commercial train routes and explosive (human) population growth in eastern North America resulted in a huge trade of pigeon meat. Passenger Pigeons were slaughtered on a mass scale in the Midwest and then transported by rail to cities like New York and Boston for food. This brief account is an extremely simplified version of the complicated story of the loss of the Passenger Pigeon. Project Passenger Pigeon aims to educate people about the Passenger Pigeon and about extinction. 2014 is the 100 year anniversary of the death of Martha, the last Passenger Pigeon. Please visit Project Passenger Pigeon on the web to learn more. This concludes our huge 2013 Birdorable Bonanza! We now offer a whopping 500 different cute cartoon birds, each available on a wide range of products. Thanks for following along! It looks like yesterday's bird, the Least Bittern, totally got photobombed by a Rufous-necked Wood-Rail! How often does that happen? Our 499th Birdorable species and second-to-last 2013 Bonanza bird is the Rufous-necked Wood Rail! News of Daw's rare sighting spread like wildfire among the birding community and visitors came from all over the United States to see the wood-rail. American Birding Association president Jeffrey Gordon recorded an interview with Matt Daw which you can see here: Interview with Matt Daw, finder of the New Mexico Rufous-necked Wood-Rail. And the famous sighting also got coverage on a recent episode of CBS This Morning. Tomorrow our 2013 Bonanza will conclude with Birdorable species #500. This once-abundant species will have an important but sad anniversary next year. Join us tomorrow as we reveal our 500th cute Birdorable cartoon bird! We’re adding new birds each day until we reach our 500th Birdorable species! Today’s Bonanza bird is species #498 overall: the Least Bittern. Least Bitterns are very small herons found in freshwater or brackish wetland-type habitats in the Americas. They are the smallest species of heron found within their range. Least Bitterns are usually found in reed beds, sometimes over rather deep water. 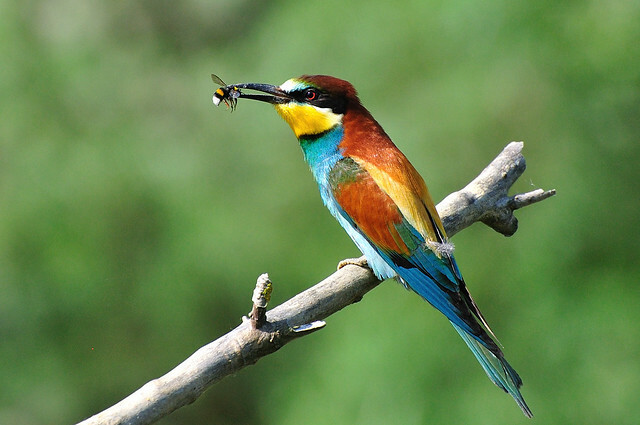 They can hunt for small prey like fish, frogs, and insects in water that is too deep for wading birds to enter. They perch on or straddle reeds and look down for prey. If they see something tasty, they stab into the water with their long, pointed beaks. Tune in tomorrow to see #499! Wednesday we will reveal our 500th Birdorable!